Common Mistakes Food & Drink Producers Make When Trying to Sell to Retailers. Trials have not been run at the additional production volumes. This causes problems when the order has arrived, and delivery is expected. My advice is trial, trial and trial again. This will iron out the bottlenecks and glitches. The true production rate will be known. The actual wastage and operational capacity can also be measured. Any product which cannot be sold, can be donated to a local food bank, if safe to consume. The technical demands of the target retailer or food service customer are not understood. This includes reading and understanding their target customers’ food safety code of practice. I have heard the phrase “I didn’t know that was necessary” so many times when speaking to all sizes of food producer. Customers will happily share their technical requirements with you. They expect them to be read and understood. If the technical requirements are not understood, there is a possibility that an audit will be failed, and supply suspended or never initiated. There are further complications if there has been no consideration of being accredited to a food safety standard that the target customer will accept. Some larger customers will only consider food producers who are accredited to one of their approved list of accreditations. Ask if this is the case. Then, research the accreditation to understand if it is achievable. The format and information that the target customer will expect the specification to be in has not been discussed or understood. The specification for the product may have to include specific information, be uploaded into the customers’ systems or be in a specific format. Any additional training has not been sourced. 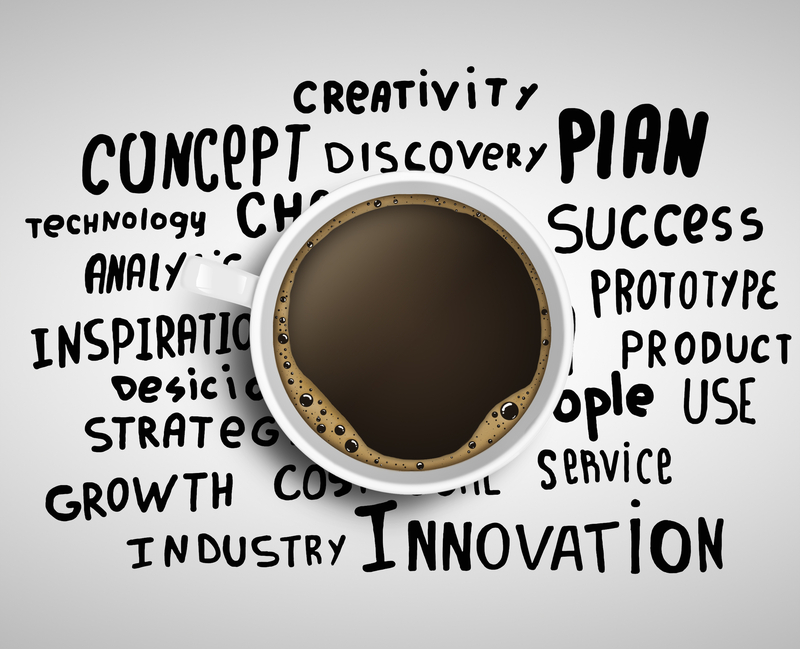 All customers expect your business to understand their technical requirements. Some have bespoke training courses. Any changes to labelling that your customer may insist upon, has not been understood or communicated. There may be changes to equipment needed. It is not known if the target customer has any banned or restricted foods that cannot be supplied or included in any formulation. (For example, a list of banned seafood, such as sharks fin). The supply chain is not fully understood, along with the capacity for it to deliver increased volumes of raw materials and the associated lead times. The approval process must consider the target customers’ requirements. No documented technical audits of raw material and packaging suppliers can be produced. There is an inadequate or no business continuity plan. There is a weak food safety culture. 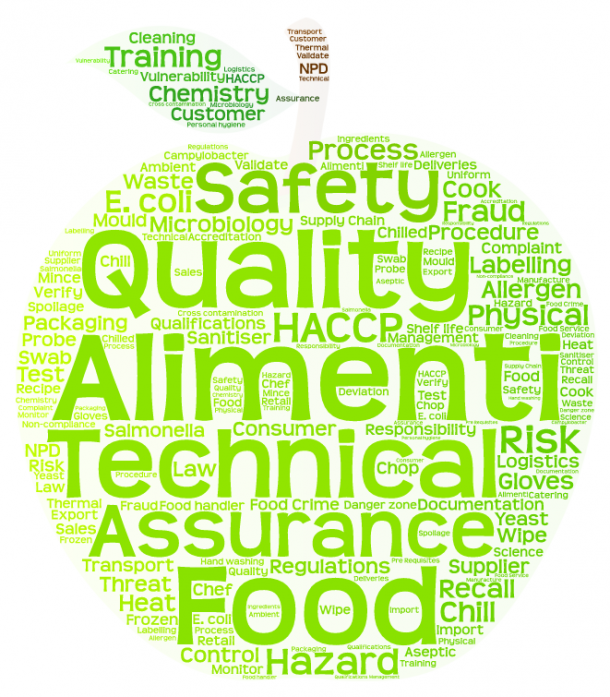 As the business expands, a strong food safety culture is not developing alongside the expansion.